Updike was frequently criticized for writing very well about nothing much as we see here in this interview in the Paris Review with Gore Vidal. 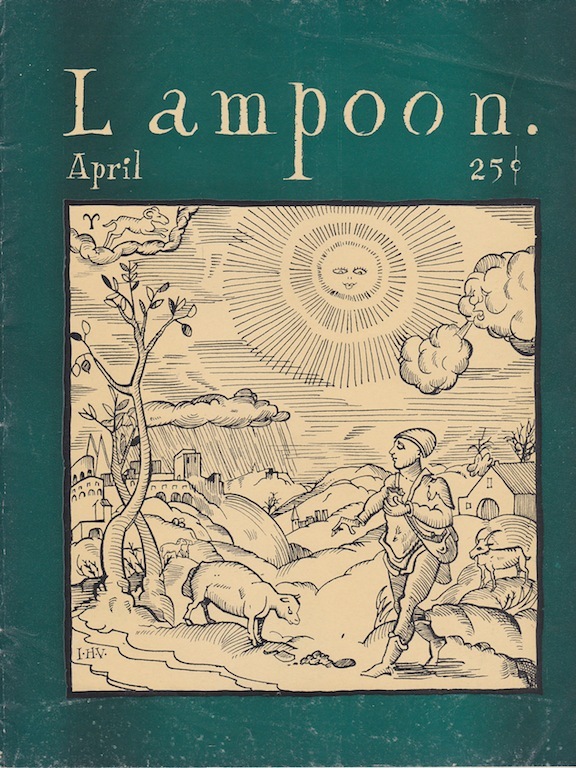 Updike did the beautiful cover art for this issue of the Harvard Lampoon in 1954 and what is contained inside demonstrates an astonishing awareness of his literary mission and of the critics to come. 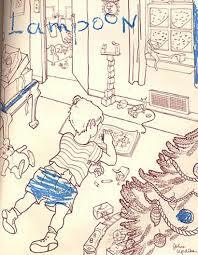 John Updike was a prodigy and the following cartoon he drew foretells his own future impeccably. Take that Adam Begley! How about some of the younger writers? 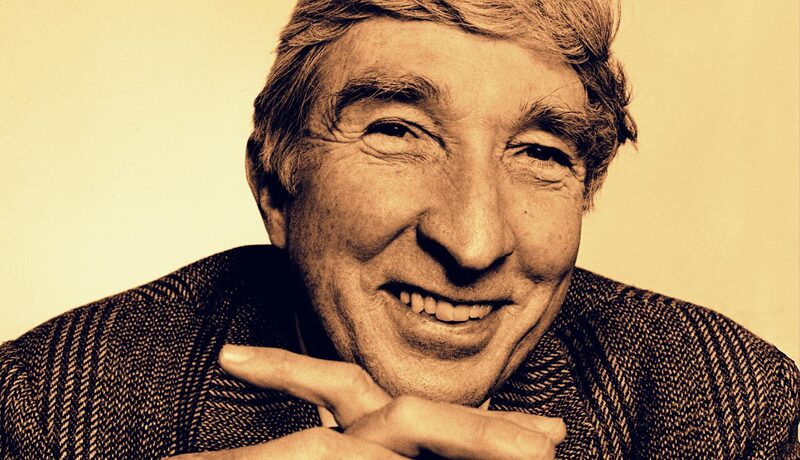 What do you think of John Updike, for example? He writes so well that I wish he could attract my interest. I like his prose, and disagree with Mailer, who thinks it bad. Mailer said it was the kind of bad writing that people who don’t know much about writing think is good. It is an observation that I understand but don’t think applies to Updike. 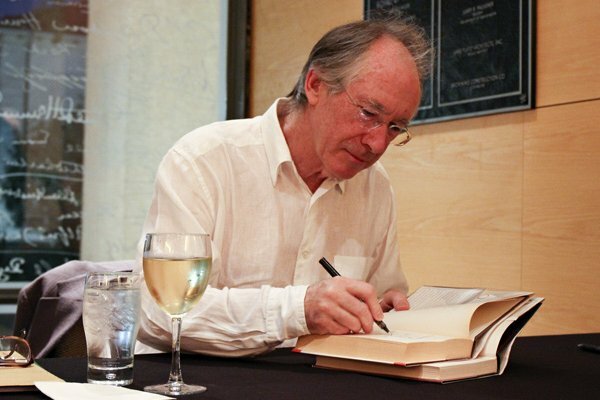 With me the problem is that he doesn’t write about anything that interests me. I am not concerned with middle-class suburban couples. On the other hand, I’m not concerned with adultery in the French provinces either. Yet Flaubert commands my attention. I don’t know why Updike doesn’t. Perhaps my fault. As you can see Updikes critics said that he had little to say but that he said it very well. 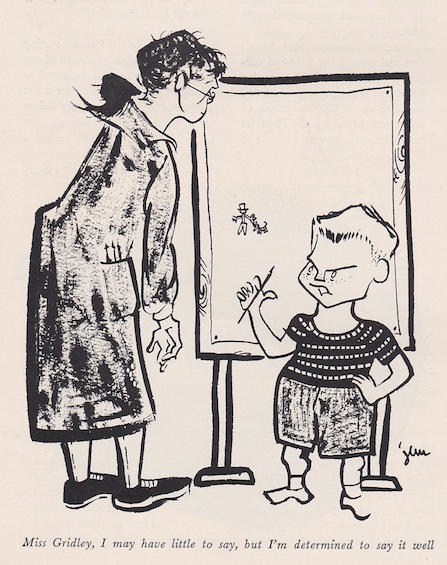 What is amazing is that WAS (in a good way), his plan all along, as you can see here in this cartoon by Updike in a 1954 issue of the Harvard Lampoon. That is the definition of prodigy.